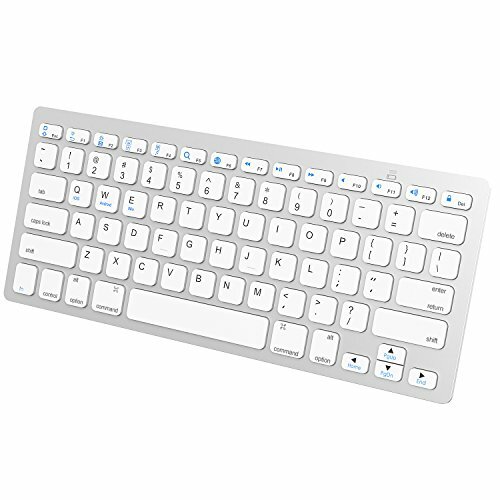 JETech 2156- Universal Bluetooth Wireless Keyboard, Portable, White by JETech at Pacs BG. MPN: 2156-KB-BT-UNIVERSAL-WH. Hurry! Limited time offer. Offer valid only while supplies last.